While the smartphones market is piled up with competition and at least one new device being launched every day, which actually is an upgrade to its own previous generation model, there’s still one big player which remains hot and undisputed above all others companies. And that is exactly, “The XIAOMI“. 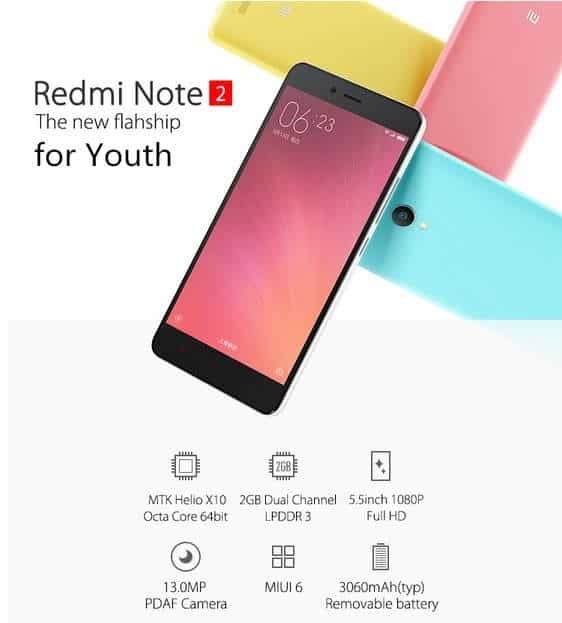 With their recent launch of affordable line Redmi Note 2, they beat their own sales record and this deal is about the Redmi Note 2 itself. It’s a serious mid-ranger, aimed at the younger generation and they proved right again. In their Redmi range of smartphones, Redmi Note 2 is the top seller where Xiaomi claims they have sold 800,000 devices in 12 hours and 1.5 million devices in 2 weeks. That’s a whopping record. Xiaomi is in the verge of reaching their smartphone goal for 2015 which is somewhere between 80 and 100 million according to their CEO Lei Jun. Looking into these sales figures, it’s almost impossible to buy one if you wish. But fret not, we are here to help you out. 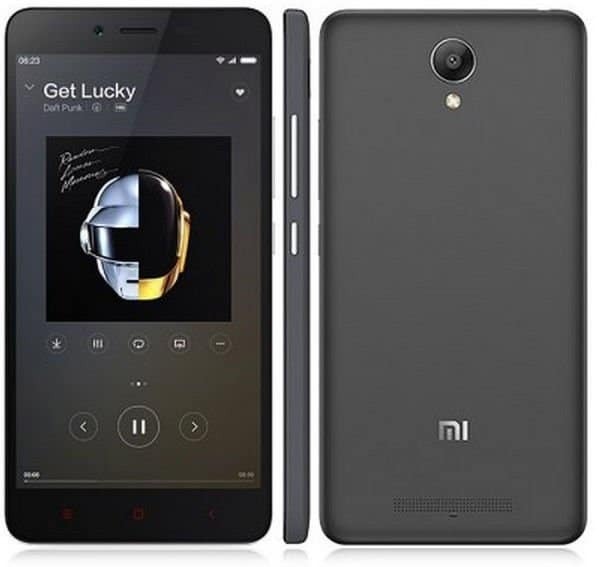 One of the reputed online retailers GearBest is offering the Redmi Note 2 for immediate purchase. However the real deal here is that we really want you to save some bucks by using an official coupon code. 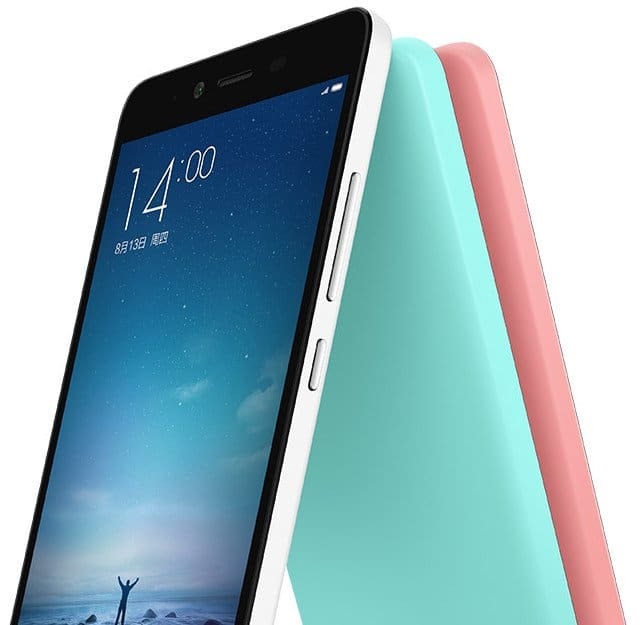 By using the coupon “NOTE2WHITE“, you can actually grab a Xiaomi Redmi Note 2 (32GB White Version) at mere $185.89. The deal link is here. The device is eligible for worldwide free shipping. Let’s gear up to Gearbest.com and pick one before they run out of this precious piece of art. Had you bought one already or planning to buy one recently, let us know in the comments section below. Next articleUlefone uWear smartwatch @ just $30 [DEAL ALERT]!